Captain Paul G. Aştelean was born in Cluj-Napoca, Romania in 1982. After a brief career in the armed forces as a Navy Officer, he commenced his seagoing career within the Maritime Industry, gaining a wide experience in various types of ships including Container Carriers, Ro-Ro, and Oil/Chemical Tankers. Along with his experience of 9 years in the Maritime Industry and 10 years of enlistment in the armed forces, he also brings his legal knowledge, as he holds a law degree. 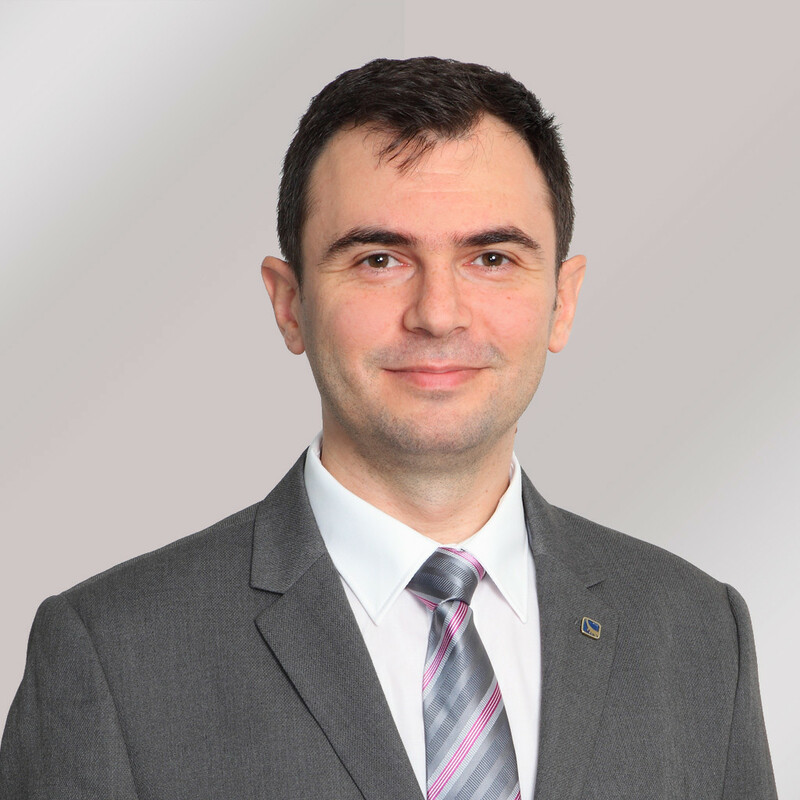 He is a graduate of the Naval Academy “Mircea cel Bătrân”, Navy Department, holding a bachelor degree in Navigation, Hydrography and Naval Equipment.